When you’re just starting a business, you need to work hard to gain traction. Over time, however, you may notice that you need to change your strategy to continue to grow your business. One of the most effective ways to boost conversions and generate more revenue is with a marketing funnel. 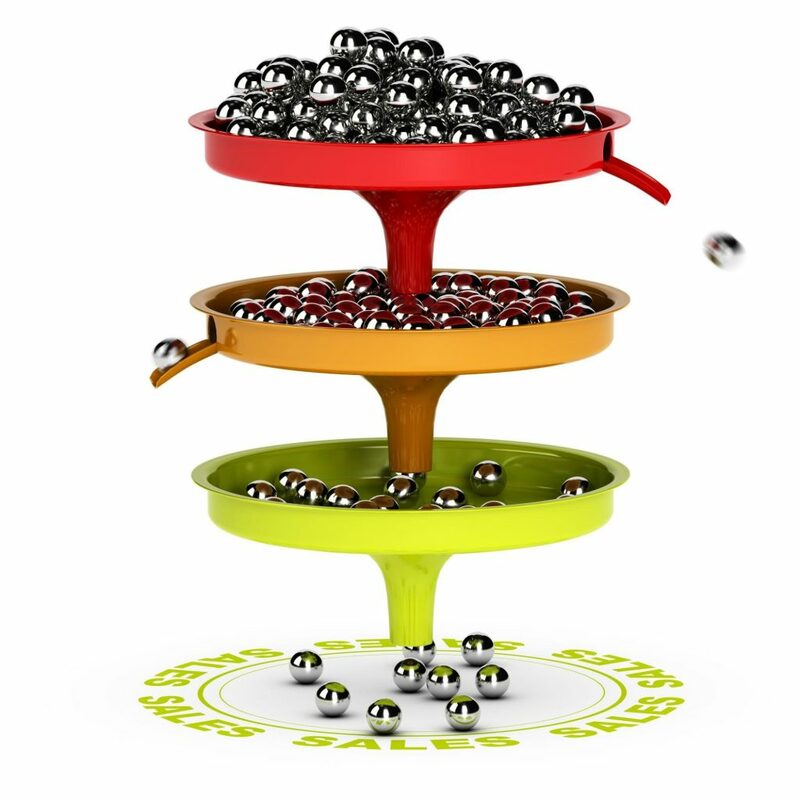 This funnel is basically a sequence of steps that prospective customers take in order to become purchasing customers. After your business gets off the ground, you need this structured approach to monitor your process and be sure that you’re keeping existing customers and gaining new ones. 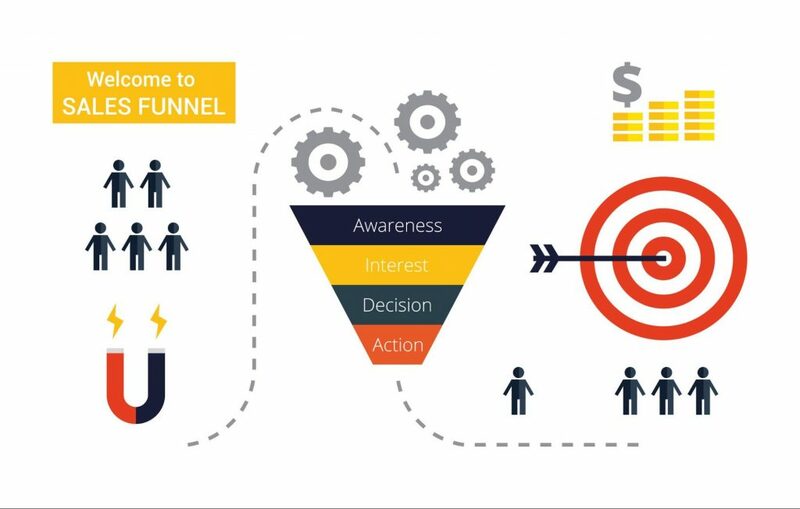 In this post, we’ll discuss what a marketing funnel is and how you can build one for your business to gain more customers and revenue. 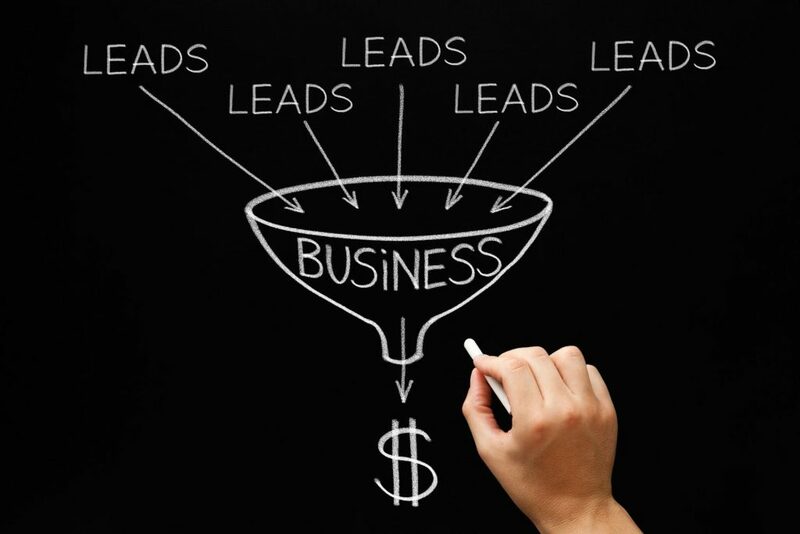 A marketing funnel is the path a prospective customer takes from start to finish. This includes the first time they hear of your product or service to the moment of purchase. Once you have this structure in place, you can analyze each step of the process to look for areas of improvement to increase conversions. The goal of marketing at this stage is to reach a broad audience and create awareness of your product or service. This is the stage in which you can encourage a customer buy. These are the basic stages, but some businesses further break down their funnel into smaller stages according to what aspects they want to analyze. Regardless of how complex your funnel is, having a systematic funnel gives you data about the customer’s buying journey that you can optimize along the way. For example, if you were to determine that you were losing a lot of customers between the interest stage and the commitment stage, you could adjust your content or marketing materials to optimize for conversions. The first step in your funnel is to get your product out in front of the widest possible audience. This is achieved through blogging, SEO, paid advertising, and the other marketing strategies we mentioned previously. You should be specific in your targeting to reach a large audience, but still focus on an audience that is likely to need or want your product or service. Content marketing is a key tool in this stage, since it creates a lot of awareness about your business among users who are searching for solutions to their problems. Once you have prospective customers in the awareness stage of your funnel, the next step is to increase interest and engagement to get them to return. This is best achieved with an email subscriber list. For example, you could put an option at the end of your blog posts for users to subscribe to your email list. 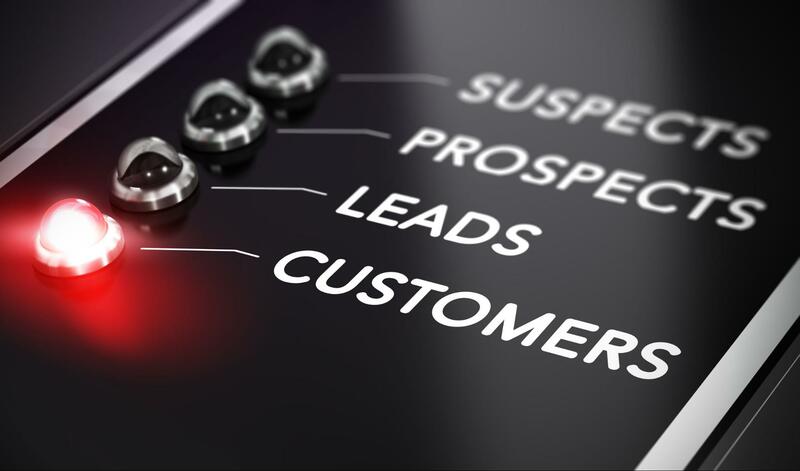 This will generate leads for your business while also giving you insight into the number of people interested in your business. This is a systematic way to move customers from the awareness stage to the interest stage. If you start to notice high click-through rates but few conversions, you can work on improving the landing page or call-to-action to increase your conversions. When you have a lot of prospective customers interested in what your business has to offer, then it’s time to move them into the commitment stage. This is the stage in which your customers want to learn more about your product and are looking to purchase, which can be done with content. At this point, you should already have an email list, so you can use autoresponder emails to guide them into the evaluation stage. Autoresponders offer high-quality content to your customers and help you build a business relationship with them to earn purchases in the future. ● Create urgency by suggesting that a product or offer is short-term. ● Ensure that the checkout process is smooth and streamlined. ● Offer a discount or special promotion. The goal here is to create a pleasant buying experience to assure the prospective customer that buying is a good decision. Marketing funnels are known as funnels because you will lose customers along the way, so the funnel gets smaller. Some people simply won’t move through to buy, and that’s just part of the process. To a certain extent, you should expect to lose some prospects between awareness and conversion. 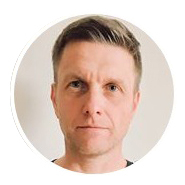 When you’re losing excessive numbers of prospective customers at some point through the funnel, that’s when you need to review your process and see where you could improve. Having a systematic funnel is the first step in correcting this problem, which you may not even fully realize otherwise. ● Awareness: Visitors to your site. ● Interest: Subscribers to your email list. ● Commitment: Number of people purchasing your products. Without these metrics, it’s difficult to know what part of the funnel is losing customers. You should compare these metrics on a regular basis to see if you’re improving or declining. If you’re declining, you can then look for reasons that may be occurring. If you’re seeing a lot of paid traffic to a particular post but your prospects are simply reading the article and clicking away without subscribing, downloading, or purchasing, there’s still a chance to convert. Retargeting is a form of online advertising that lets you target visitors who left your site before converting. It gives you a chance to persuade them to come back and reconsider purchasing. This ad should be focused on an offer from the next stage of the funnel. For example, if you’re seeing a lot of traffic without conversion, retarget those customers with an offer to subscribe to your email list. This can take them to a landing page that offers a free download they may have missed out on the first time around. Once you’re familiar with this process, you can devise retargeting campaigns that address each stage of the funnel with relevant offers. If prospects visit your site but aren’t able to find adequate answers to the questions they may have, it can be enough to cause them to click away. They could be reading your content and need further clarification, or looking at your price page and have questions about purchasing. In these cases, live chat is an excellent tool. Regardless of where they are in the marketing funnel, live chat gives you an opportunity to answer all their questions and guide them into the next stage. Now that you know what marketing funnels are and how they can be used to improve your business, it’s time to build one. Start with the simple structure of a basic funnel, identify problems, and work on optimizing them. As you learn and grow, you can expand your funnel to gain more customers and generate more revenue.